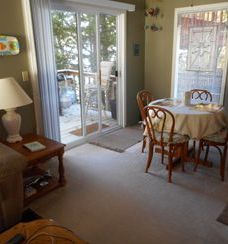 Pelican Pointe Located on the 7 MM of the main channel, on the west (best) side of the lake, you are in an ideal location with access to numerous restaurants, both on or off the lake. 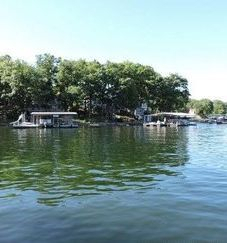 From here, you're just 10 to 15 minutes away from fantastic restaurants, great shopping, golf, and lots of activities for the kids, including go-karts and movies. 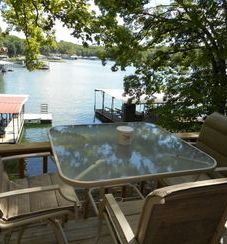 After you've spent the day experiencing all that the Lake of the Ozarks has to offer, you'll have your own private cottage to retreat to for the night. 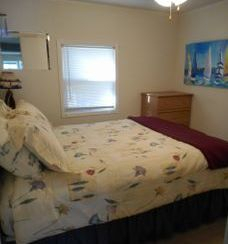 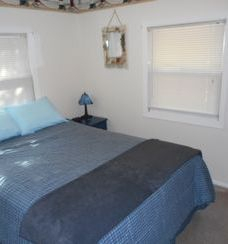 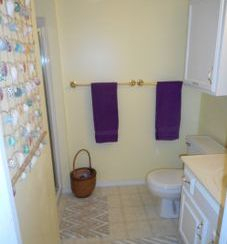 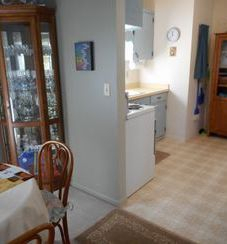 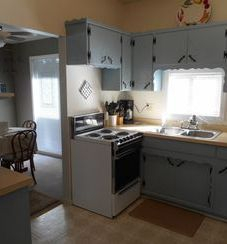 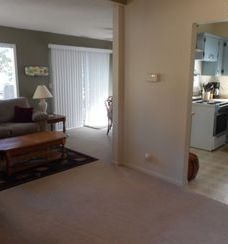 This home has 2 bedrooms, one bath and can sleep 4-5. 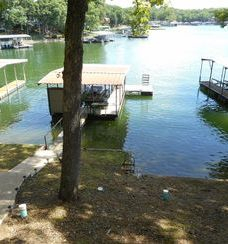 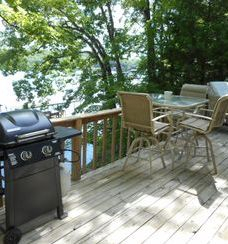 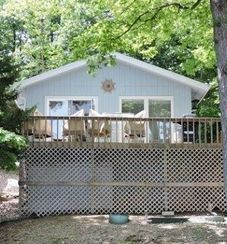 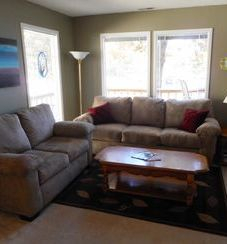 The home has cable and WiFi, large deck and private dock.